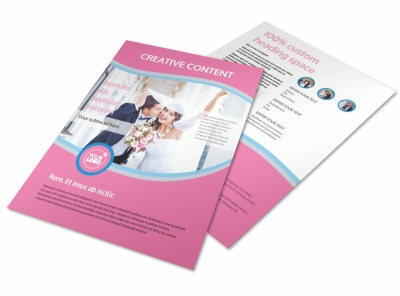 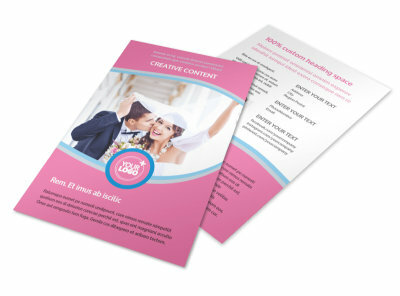 Customize our Wedding Photography Business Card Template and more! 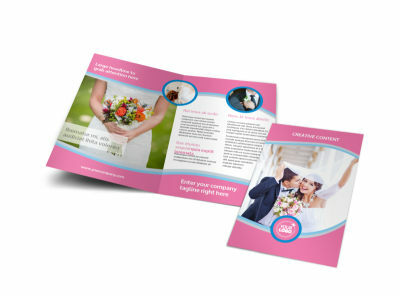 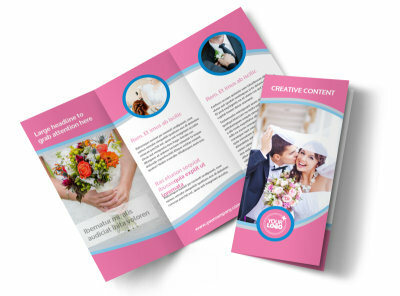 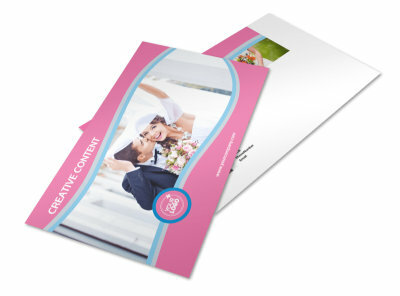 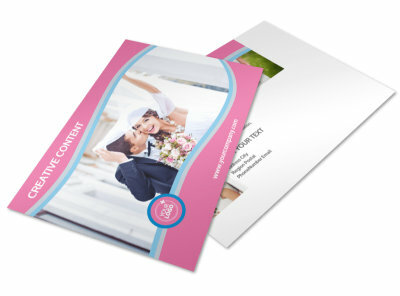 Planning a wedding is stressful, but contacting you for your services doesn’t have to be when couples have your wedding photography business card on hand featuring all of your important contact information. 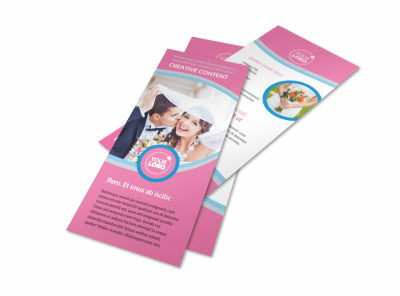 Use our online editor to easily customize a template with relevant images and design elements. 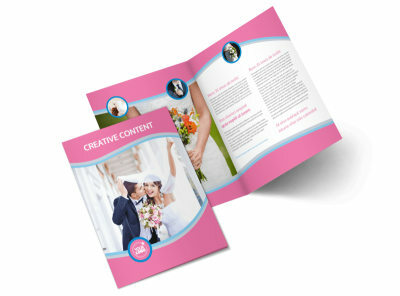 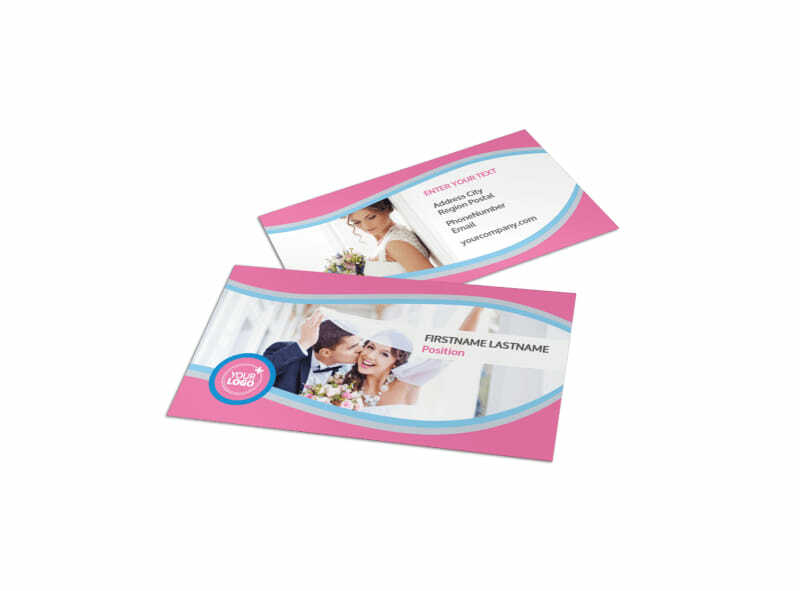 When you’re finished designing your business card, simply print from your own printer or upgrade your package and let our experts take care of that step for you.